Items in this section are available "off the shelf", ready for immediate shipment to your doorstep. 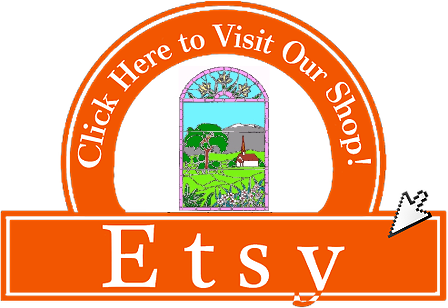 Are Now Located in Our Etsy Shop. 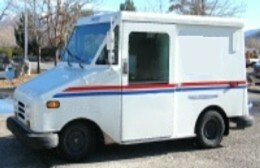 Ready-to-Ship panels and suncatchers are typically on their way to you 2-4 days after we receive your payment. You will receive shipment confirmation via e-mail. Can I Order More Than One of the Same? So, These Items Are in Stock? - We do our best to remove SOLD items from the our online site within 24 hours. However, in rare cases, you may find that an item has just been "bought out from under you." In that case, we will be glad to either refund your money, or else build an identical panel. If you choose the latter, then the sale becomes a Made-to-Order purchase, which may require 3-6 weeks to construct.